Hello friends! How are you all doing today I am here to share some cool cmd tricks and tips with you all. 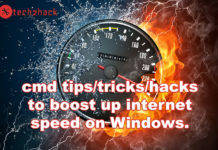 As all, you did not know that command prompt is the best tool of windows for some cool cmd tricks and tips people are always crazy about doing hacks to modify some function of windows and modify it. Command Prompt gives you the great feature to get information about your network and drives. but everybody scared to touch this geeky tool. 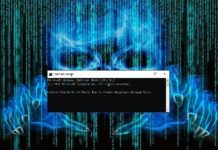 so here I am sharing the list of command prompt hacks to have some fun with your computer. 1)select start > run > type cmd. 2) you have a black window on your desktop screen. 4) then type LIST VOLUME and press enter. NOTE: here I wrote G for an example. you will type the letter you want to hide. Voila! 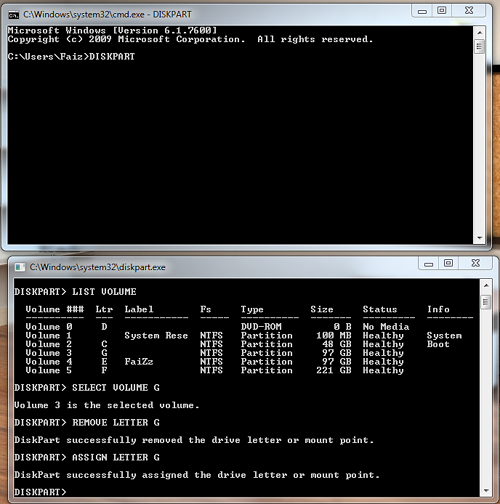 You Just Hide Your Local Drive Using Our Command prompt secrets. 7)To Unhide The Drive again, just type ‘ASSIGN LETTER G’ and you are done. 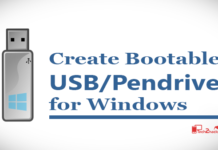 As we already told you how cool CMD tricks and tips are for you. Now here I will teach you how you can know a websites IP address using command prompt tricks. 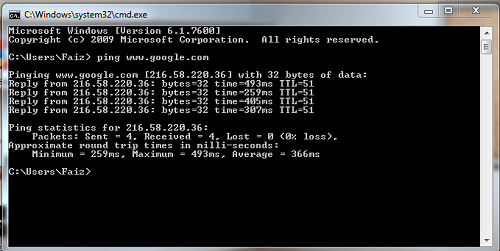 using IP Address you can find the location of website server and can do some hacking stuff. 1) select start > run > type cmd. 3)it will take less than a minute and come up with the results. 2) Now type telnet and press enter. 3) after that click o and hit enter. 4)Next, You will have to enter towel.blinkenlights.nl and press enter. 5)Now star wars movie will be played on your command prompt window. 2)you can find a button title “Attached Devices” or something like that. 3)if you find attached devices you don’t know it means somebody is using your network connection. 4)its the right time to change your wifi pass. so, our cmd tricks and tips help you saving your data connection. 2)type shutdown /l in the command prompt and hit enter. 3)it will open the Remote Shutdown Dialog Box. 4)Enter The name of your friend’s computer means the hostname. 5) select the option you want shutdown or restart. 6)click on ok to proceed. now you successfully shut down your friends computer our cmd tricks and tips. Many people use Linux as their primary operating system.so pls take a look at this: Why Hackers Use Linux? In this post, I shared you some best cmd tricks and tips. if you enjoyed our list of command prompt hacks please share our article with your friends. so, they all have fun too. Faiz is the Founder and Administrator of Droid Square. He is a Tech Nerd Having Geeky Mind With a Keen Interest In Technology, Fully Loaded with Ambitions and Motivations. Thanks Amrit, keep visiting and don’t forget to subscribe to our mailing list..
Great article! 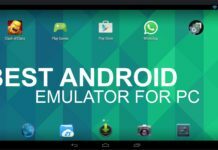 Btw, the title “Power User” is quite funny, Haha.